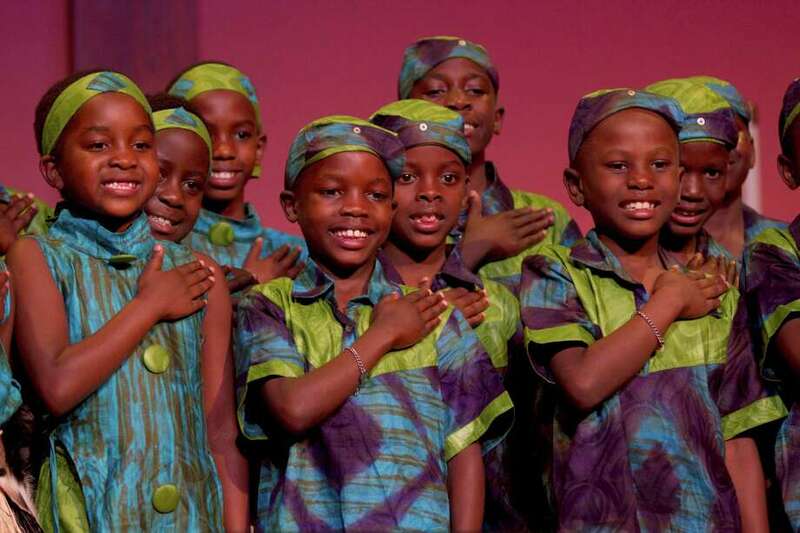 Music & Arts at Christ & Holy Trinity Church will hold "An African Christmas" performance by the 25-member African ChildrenâÄôs Choir on Saturday, Dec. 1. Music & Arts at Christ and Holy Trinity Church will host "An African Christmas" performance by the 25-member African Children's Choir at 7 p.m. Saturday, Dec. 1, at the church, 75 Church Lane. A meet-the-artists reception will follow. The choir will perform traditional African songs, carols and Christmas tunes to native dances from their home countries, according to a release. was formed in 1984 during Uganda's civil war by Ray Barnett, an Irish minister and human rights activist now living in Canada, who went to Uganda to help alleviate children's suffering. Nigeria, Ghana and South Africa. The choir has performed at the United Nations, Royal Albert Hall, the White House, Carnegie Hall and for U.S. presidents, the Queen of England and Nobel laureate Nelson Mandela. "The Tonight Show with Jay Leno," "Good Morning America," "Ellen" and "American Idol." Tickets are $35 for preferred seats, $25 for adults and $10 for children under 18. They may be purchased by calling 203-227-0827, visiting www.chtwestport.org/tickets or at the door if seats are available.